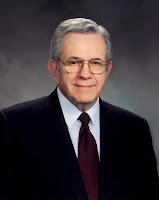 President Boyd K. Packer (1924-2015) served as an Assistant to the Quorum of the Twelve (a position that no longer exists) from 1961 to 1970, when he was called to the Quorum of Twelve Apostles. 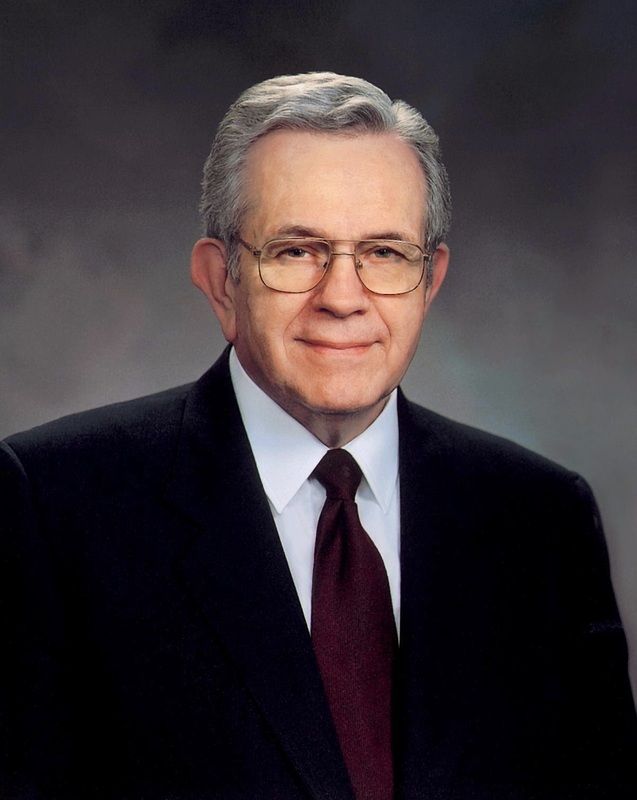 He served as president of that Quorum from 1994 until his death on July 3, 2015 at age 90. "The first exercising of your faith should be your acceptance of Christ and His atonement. 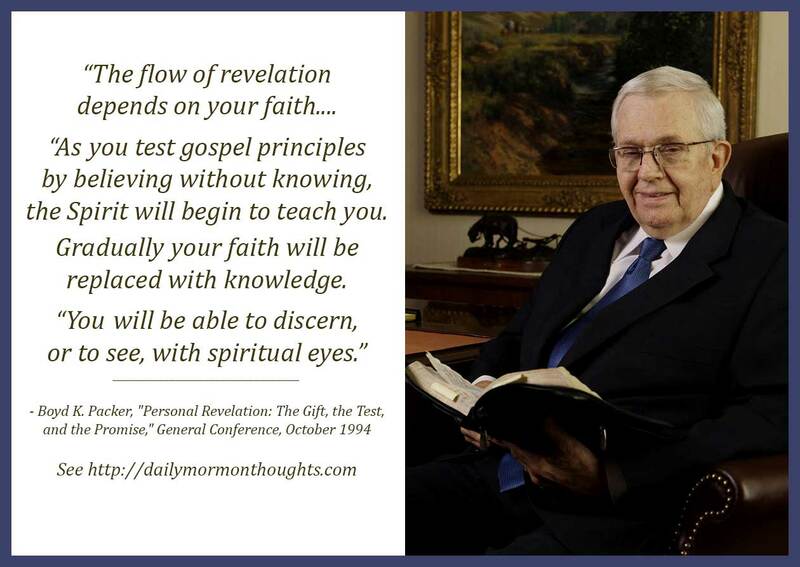 "As you test gospel principles by believing without knowing, the Spirit will begin to teach you. Gradually your faith will be replaced with knowledge. "You will be able to discern, or to see, with spiritual eyes. "Be believing and your faith will be constantly replenished, your knowledge of the truth increased, and your testimony of the Redeemer, of the Resurrection, of the Restoration will be as 'a well of living water, springing up unto everlasting life.' (D&C 63:23; see also John 4:14; Jer. 2:13.) You may then receive guidance on practical decisions in everyday life." The exercise of faith begins as we consciously choose to "accept or believe as truth that which you cannot, by reason alone, prove for certainty." It requires that initial "leap" of belief and trust, focused on the atonement of Jesus Christ; we then are able to see the response to our actions and feel the Spirit confirming their truth. And in the life of the disciple, faith is then "constantly replenished" as the actions and blessings confirm each succeeding step. It's a wonderful life to live!